Join the Tofino Film Festival for a four-day cinematic celebration at the end of the road. The Festival’s mission is to inspire artistic expression through the use of film, to showcase up-and-coming independent filmmakers and their projects, to provide opportunity for amateur creators to share their work, and to provoke creative thought and discussions. The annual Guerilla Film Contest on February 20th, has become a not-to-be-missed evening! 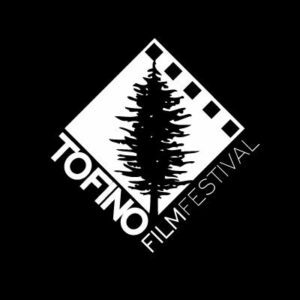 Visit www.tofinofilmfest.com for full schedule.